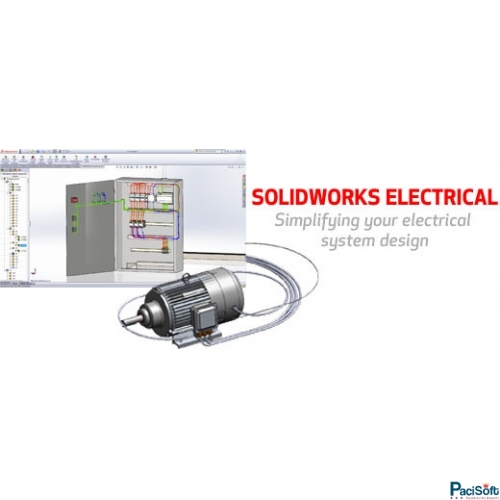 The SOLIDWORKS Electrical Professional package combines the electrical schematic design capabilities of SOLIDWORKS Electrical with the 3D capabilities of SOLIDWORKS Electrical 3D in one convenient package. Single-line and multi-line schematic tools, including an integrated library of thousands of symbols and parts, enable quick planning of your embedded electrical system. Design teams can work concurrently on one or more projects and keep all work current with real-time bi-directional updates. 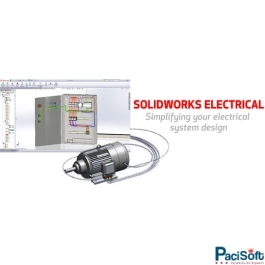 You can integrate SOLIDWORKS Electrical schematics with the 3D model and then place 3D versions of all electrical parts into the model, creating paths and connections with wires/cables/harnesses. All work in 2D and 3D is synchronized in real time, and you can create fully integrated BOMs that include both mechanical and electrical parts.